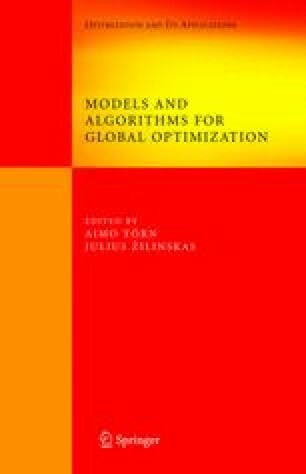 In this chapter, we consider optimality conditions and duality for some multiobjective programming problems with generalized convexity. In particularly, the general multiobjective programming, multiobjective fractional programming and multiobjective variational programming will be discussed. This research was partially supported by NSF, Air Force, and CRDF grants.